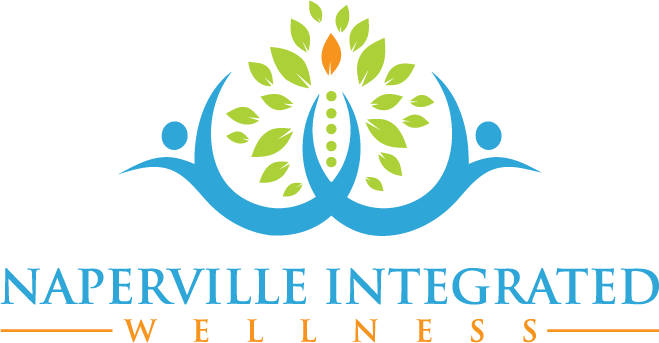 If you wish to opt out of receiving offers directly from Naperville Integrated Wellness, you can unsubscribe by following the opt-out instructions in the emails that they send you located at the footer of the communication. We can be reached by postal mail at 1964 Springbrook Square Dr. #100 Napeville, IL 60564, or by phone at 630-210-8391. 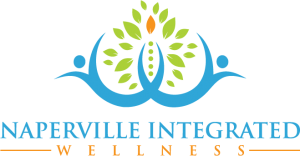 You can email us at dr@napervilleintegratedwellness.com with questions, comments or suggestions.